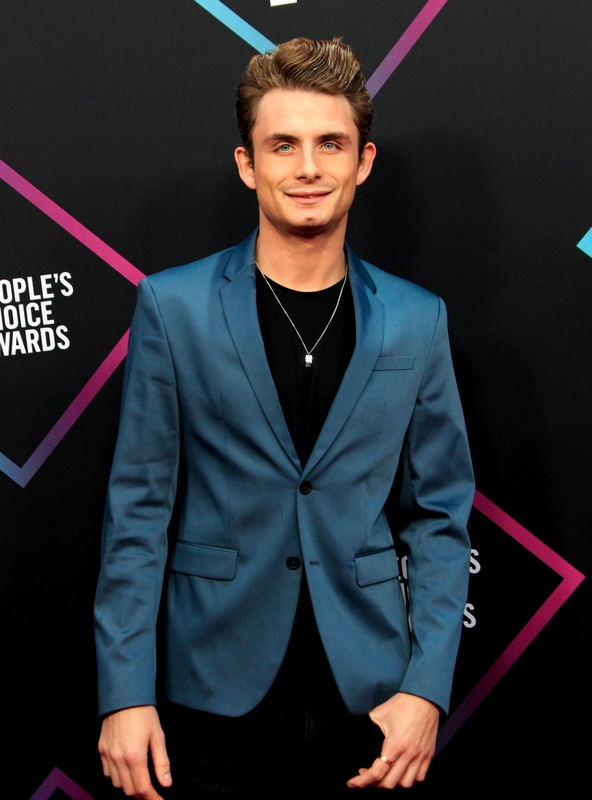 Details of James Kennedy's Feud with Vanderpump Rules Cast Revealed! 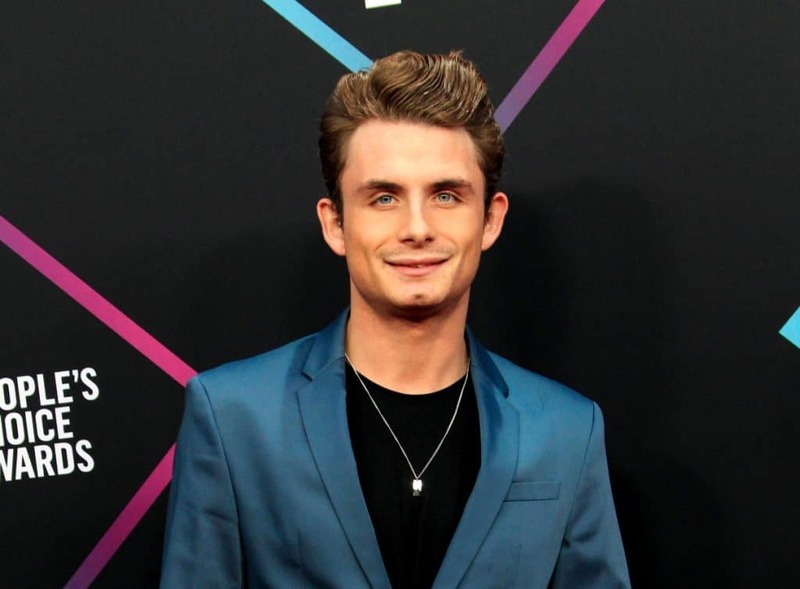 Season 7 of Vanderpump Rules is almost here, and according to a new report, it is going to be an unlucky one for star James Kennedy. Sources reveal the 26-year-old DJ is at war with the cast over his alleged secret life away from the cameras. The insider says that the VPR cast is “downright sick” of James’s “non-stop lies,” and he has fallen back into old habits with alcohol. 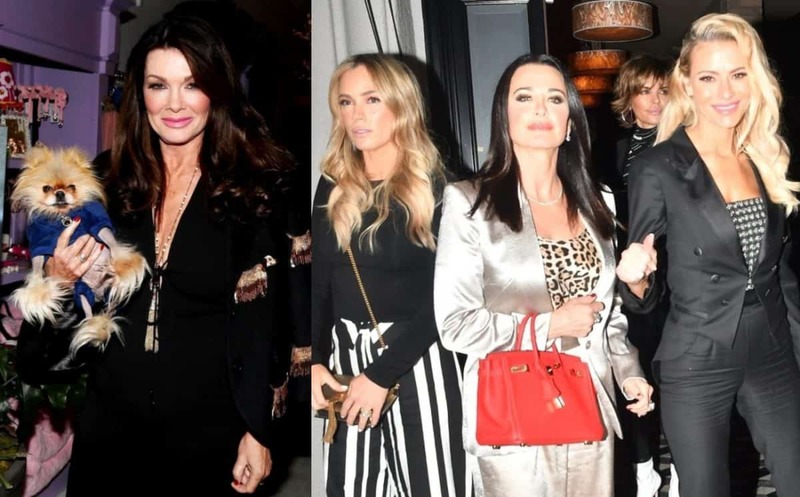 As fans of the show are aware, James has struggled with substance abuse issues in the past, which led to Lisa Vanderpump firing him back in 2016 and insisting that he get help. While James was sober for a little while, insiders now say that he is back to his old ways. That is just the beginning. An insider says that James allegedly gets caught cheating on his girlfriend Raquel Leviss this season, and similar to last season, his sexuality will be questioned once again when he’s accused of cheating with not just women. 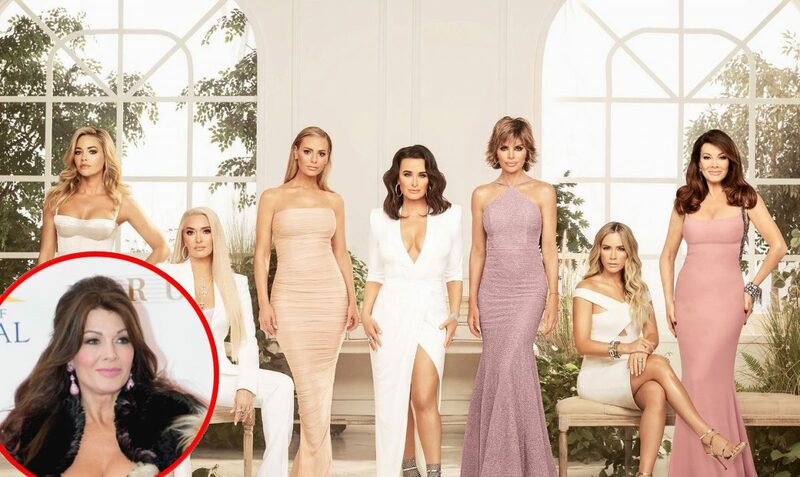 The one VPR cast member who is fed up the most with James’s behavior is Jax Taylor, who tweeted last weekend that James was trying to adopt a dog from Vanderpump Dogs, but they denied him because he was unfit to have one. 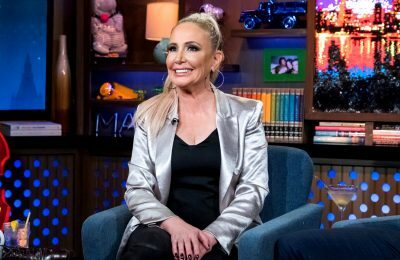 “Funniest thing ever last night, when James and Raquel tried to adopt a dog last night and they wouldn’t let them… I just about died.. how embarrassing,” wrote Jax. Funniest thing ever last night, when James and Raquel tried to adopt a dog last night and they wouldn’t let them… I just about died.. how embarrassing. 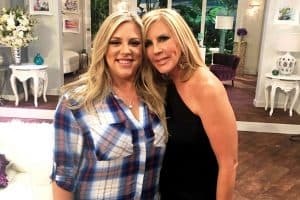 Jax’s tweet let to a Twitter feud with James in which the two traded nasty barbs.